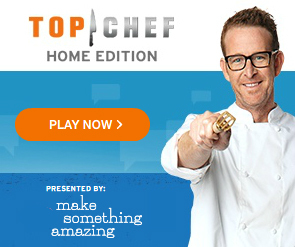 Make something amazing and share it using #TopChefHome. Be sure to check back each week for new challenges! Learn the secrets of the professoinals!